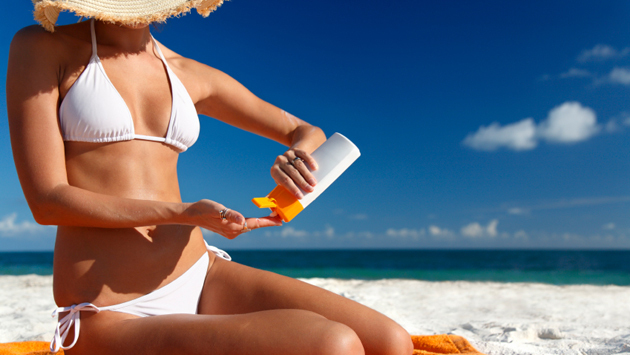 Sunscreen is probably the most essential component of one's skincare regimen. Wrinkles, which are the number one sign of aging, are triggered by sun exposure. So it is essential to make use of sunscreen from your early years. Don't forget sunscreen even in winter and on cloudy days.